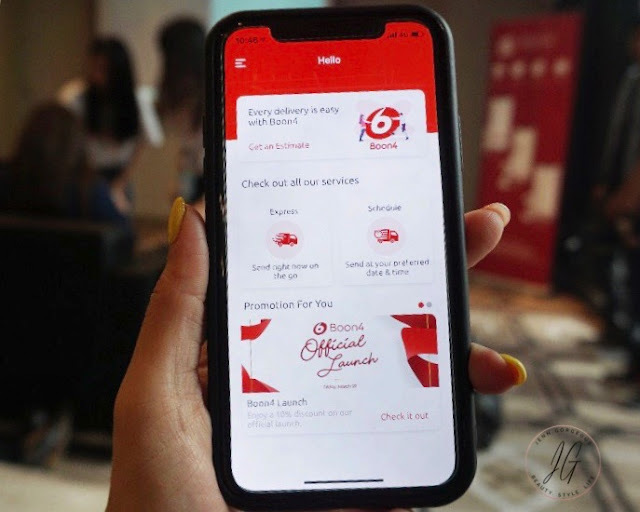 Hello guys, Are you ready to do a little makeover for yourself and look even better than usual? Both of us gonna run through the list down below and make sure we covered you from head to toe, and gonna make you feel good from inside out. 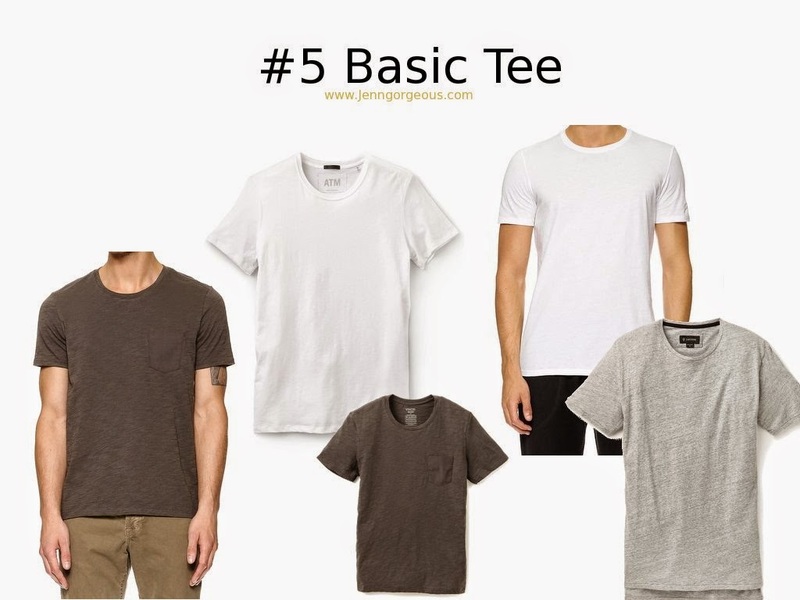 We are going to start with something basic and essential for your wardrobe, and this is just Part 1. Let's check out your wardrobe, let's see what we have here. Do you have these Must have ? If not, you can go for shopping this weekend. This is what you gonna do this week. For essential colours option, you can stick with navy, white, Khaki, or black. I recommended that you spend on much higher quality on these essentials, because it's more comfortable, it can last longer and of course from the quality of the cloth to the cutting, it only gonna make you look good. 1. 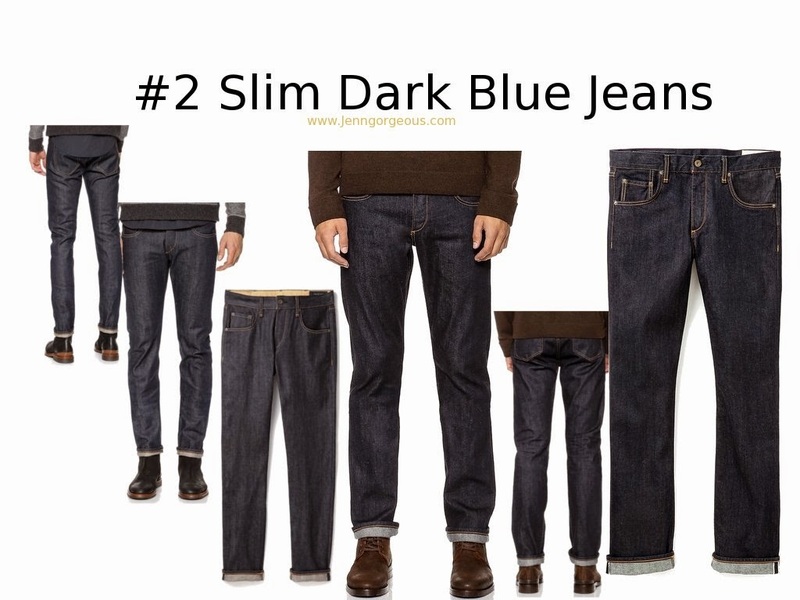 Black Slim fitting Jeans Your jeans should be at your natural waist, maybe 2- 3 inches below your belly button. 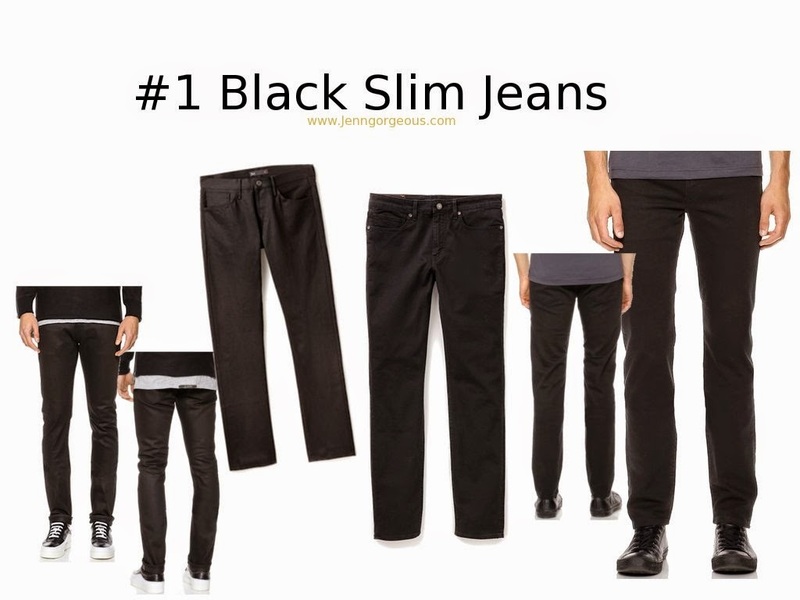 These Slim fitting black jeans will go for any occasion smart to casual outfit. 3. 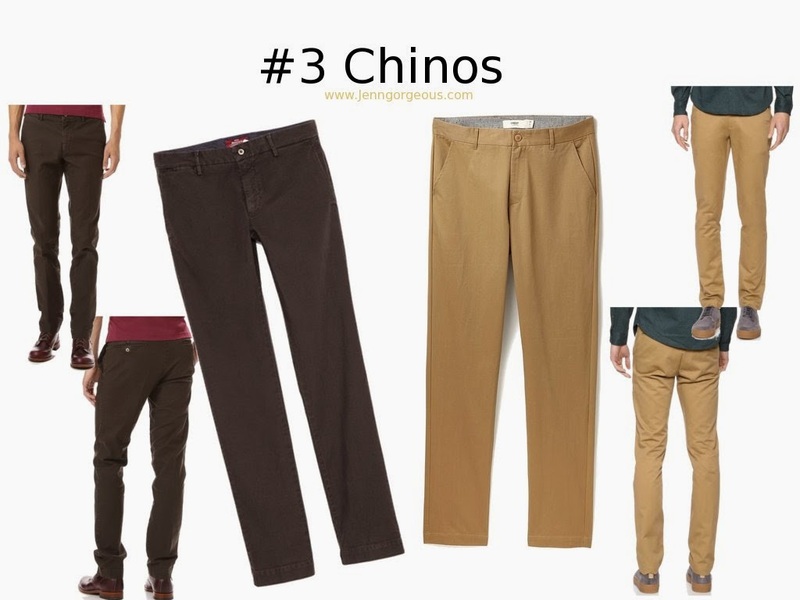 Chinos 100% cotton, you can wear it comfortable throughout the day. Go for natural colour, khaki or dark brown. Would preferable choose tailored cut chinos, you can dress them up for work or evening out. 4. 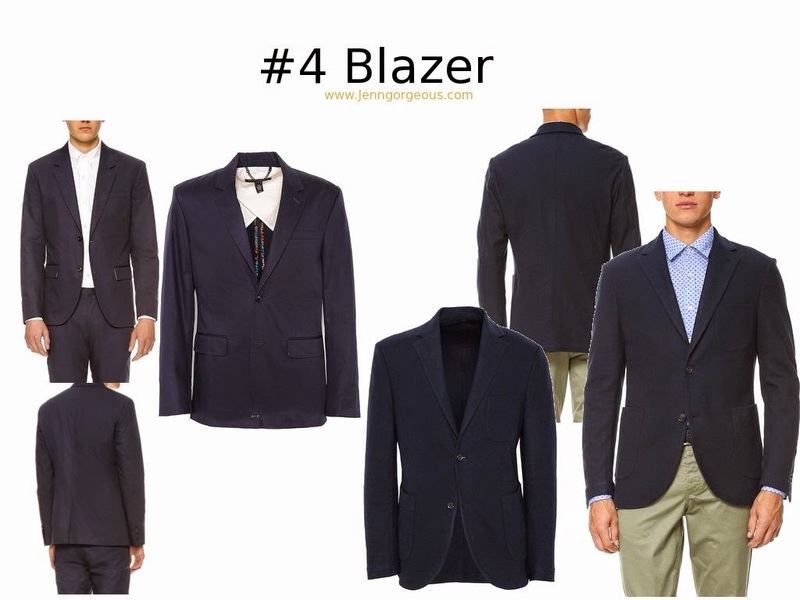 Blazer Navy blue, choose darker colour of blazer that it is suitable for both party and work. It is best to invest for better quality of blazer. If you never had a blazer, it's time to get one. I promise you look smarter with blazer on. 5. Simple crew neck tee Crew neck tee look good on everyone. Basic colour like white, black, grey, brown black or dark blue. Paired up with your Dark jeans or chinos, and a pair of casual sneakers. Look casual and young. Show off your muscle with fitted short sleeves. 6. 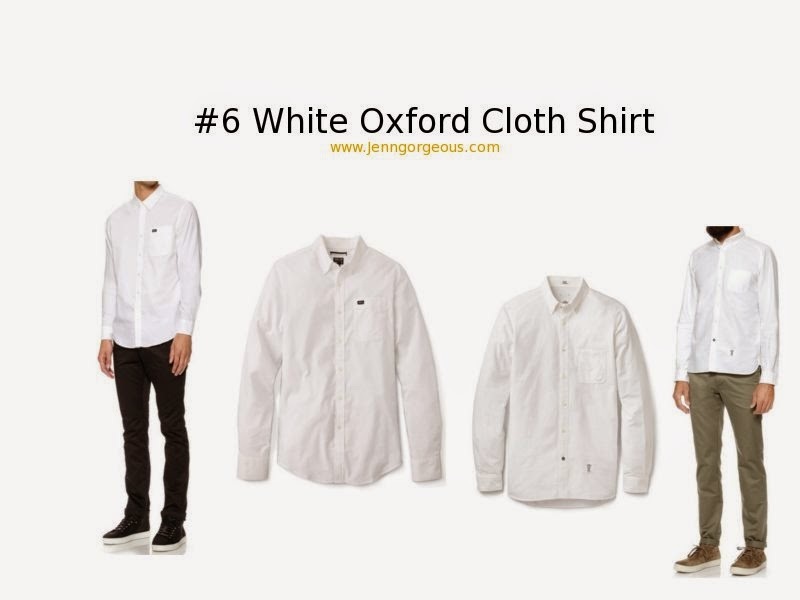 White Oxford Cloth Shirt What can I say about this, a white shirt is so versatile. You can wear formally or even super casual. Try to get a length that is not too long, you can either tucked in or just leave it out. You at least gonna have one comfortable jacket that keep you warm. A light weight jacket, it's suitable for movie day or maybe when it's rainy day here or just casual evening out. Okay so that's it for Part 1, Be sure to check out Part 2, to complete your essentials checklist.